Attention all Z Fighters! 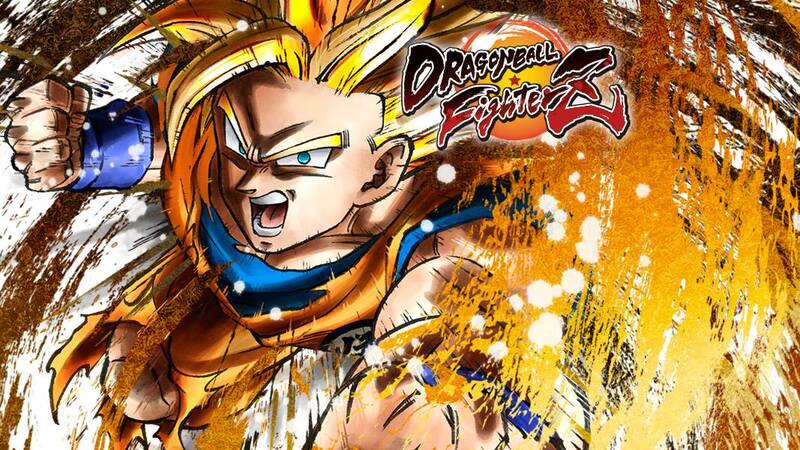 GameSwap will be hosting an epic tournament of the new Dragonball FighterZ! Everyone is welcome to enter no matter the level of skill. The tournament will take place at GameSwap 1601 Birchmount Rd. Scarbrough ON on Saturday March 24th 2018. Sign ups start at 2:00 pm and the tournament starts at 3:00 pm. Entry fee is only $10 with a prize of $40 in-store credit for 1st place and $20 in-store credit 2nd place prize. Prize value could increase depending on how much people join (min. 8 people). Super Smash Bros. Ultimate Switch Tournament! SMASH BROS. WII U TOURNAMENT!